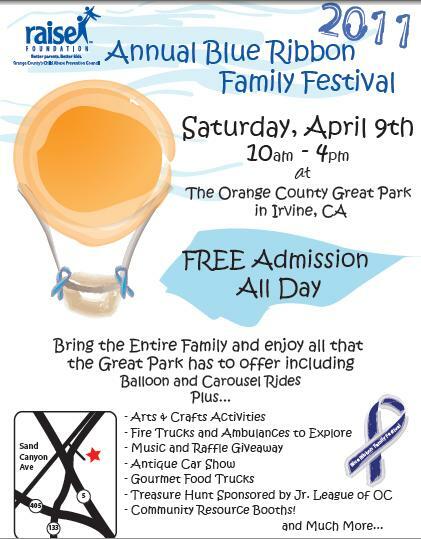 SAT 4/9 10a-4p @gotfoodtrucks will host GFTs for The Raise Foundation @ OC Great Park! All proceeds go towards child abuse prevention! The following OC Food Trucks are supposedly confirmed for Saturday, April 9, 2011, but I have yet to see any tweets or promotion on this.